I think it was sometime in 1997 when my college (Middlebury) ran an energy efficiency campaign and held a few sessions for students where they could learn about new technologies, such as CFL (Compact Fluorescent) bulbs. Those who attended were given their very own CFL bulb, for free. Prices then were about $20-30 per bulb. I used mine in my desk lamp, then took it with me when I graduated, and it made various moves with me, lighting various lamps of mine, until 1½ years ago, when it finally gave out one evening. 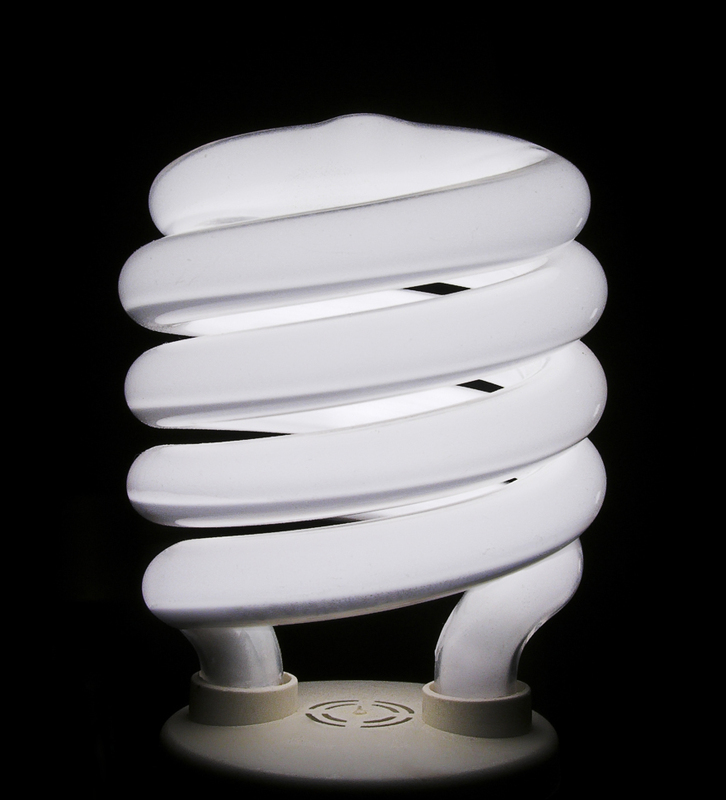 It was a spiral-type CFL bulb like the one you see below, it wasn’t a particularly powerful model, and it certainly took its time to get warm and reach its rated lumens (10-15 minutes), but I thought it was a cool concept and I was glad to do my bit for energy efficiency. Nowadays, there are a ton of CFL bulb models, for both indoors and outdoors, made to fit all lamps, of all shapes and sizes, and even colors. I’m not just talking about different bulb temperatures, but also literally about bulb colors. I’ve seen blue, red, green and orange CFL bulbs — I don’t who’d buy them, but they’re out there. They even have dimmable CFLs, which is a big deal for some people. If you pause a moment to think about this, it took over 30 years for CFL technology to mature and reach the same sort of production and adoption levels as incandescent light bulbs, which were invented in 1879 by Thomas A. Edison [source]. CFL bulbs were invented by Ed Hammer from GE in 1976. Initially shelved by the company because they deemed the technology too expensive, the design leaked out and became popular [source]. Commercial models first came to the market in 1980 from Philips, then in 1985 from Osram [source]. I, along with many others, first heard of CFL bulbs as a new technology about 13 years ago, after they’d already been on the market for over 15 years. LED (Light Emitting Diode) bulbs have an interesting history. The bulbs themselves as we know them today (replacements for CFL and incandescent bulbs) have a fairly short history, having only been introduced in 1999, although their ancestor, the now-humble light-emitting diode, has lived inside our electronics for decades. Unlike with incandescent and CFL bulbs, it’s much harder to attribute credit for them to any single person. Generally speaking, Nick Holonyak, an engineer at GE, is considered the inventor of individual LEDs, having made them in 1962. LED light bulbs are a different story altogether, and it’s much more of a group effort, with many people and companies working together to produce commercially viable versions of this new lighting technology. It was the Philips company who came up with the first 1W LED bulbs in 1999. In 2002, Lumileds came out with 5W LEDs [source]. After that, progress came quicker. The key with LEDs is the ability to increase their light output to make them viable replacements for regular light bulbs. Newer, more powerful LEDs have been introduced since then by various companies such as Cree, Inc., Seoul Semiconductor, Nichia Corporation and others that have each been more powerful, brighter and efficient than their predecessors. That brings us to where we are today, which is just a few short years since 1999 — relatively speaking. 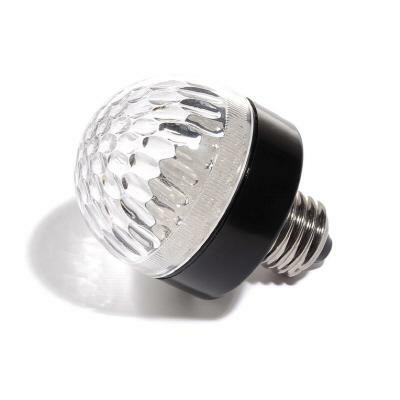 It’s 2010, and LED bulbs are getting massive press attention. There are already a ton of models on the market, from various companies, in various sizes, color temperatures and screw types. The only thing holding them back from mass adoption are their prices, which are still hovering above $30 per bulb. Some bulbs go as high as $50 or more. 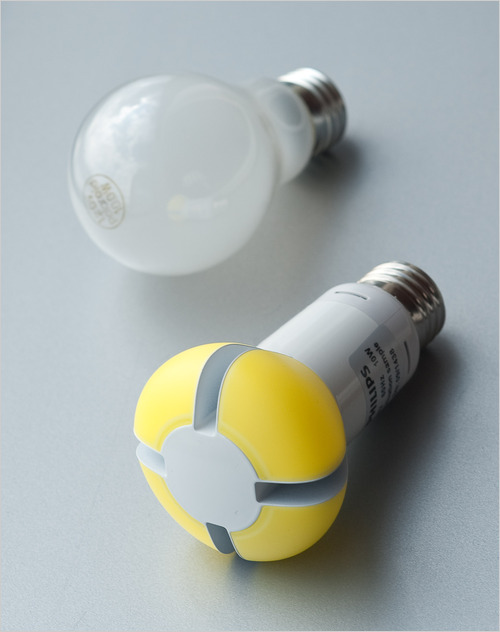 There are distinct advantages to LED bulbs, or else they wouldn’t get all this attention. For one thing, they’re even more efficient than CFL bulbs, and for another, they contain no harmful mercury, unlike CFL bulbs. (Given the mercury levels contained in CFLs, it’s unfortunate and thoughtless of the EU to outlaw incandescent light bulbs as they did last year, in 2009.) Finally, LED bulbs last a LOT longer — their projected life span is 20-30 years, which is more than the 5-10 years we expect CFL bulbs to last. Another benefit that doesn’t get as much airtime is their ability to operate at voltage ranges, not at specific voltages, which has been the case with all bulbs so far. I’ve seen LED bulbs that can operate from 85-250V, and that’s huge for me. It means I can take a bulb I bought in the US to Europe and use it there, or vice-versa. For those who travel between continents, this is a big deal, just like it was a big deal when companies started putting out 110-240V adapters for electronics. It meant I could take my laptop to Europe and use it there without a separate transformer, or I could take my cellphone along and charge it without a separate transformer. I first heard about LED bulbs a couple of years ago, when LED christmas lights first came out. Remember that time? The lights were expensive, but given how much electricity gets consumed with festive lighting during the holiday season, switching to them was a compelling choice. As I write this, I’m looking at the LED lights in our Christmas tree, including the LED star on top (we still haven’t taken it down because it’s so nice to look at), and I realize how far we’ve come. Given how fast LED bulbs have progressed, technologically, I think it’s safe to assume the public will also adopt them faster than CFLs as well. 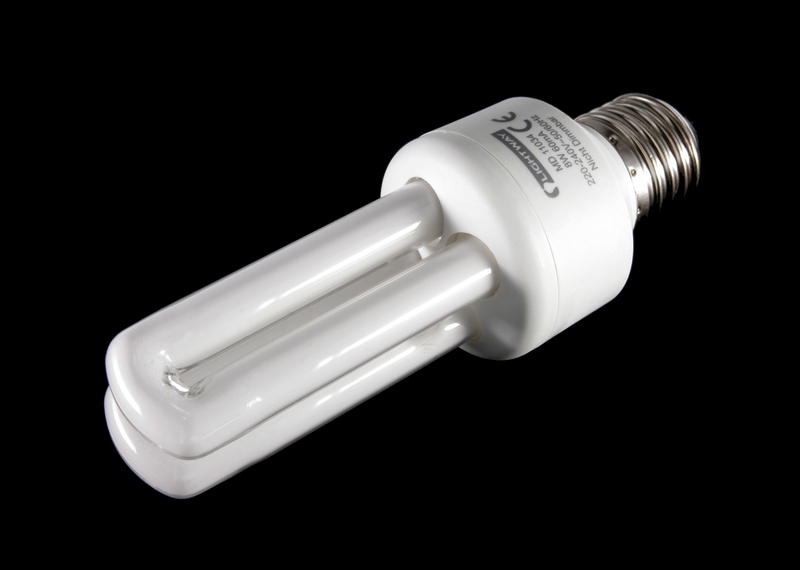 LED bulbs have the added advantage of having reached mass production much sooner than CFLs, and having made it to store shelves a lot sooner than CFLs. The only thing that remains is for their price to become more affordable. Market-wise, I think they’ll cannibalize the CFLs first, not the incandescents, simply because the same people who are interested in CFLs will tend to switch to LEDs now. The people who are still buying incandescents, for whatever reason, such as the requirements of their electrical installation or their price, will still continue to buy incandescents. What may hurt the sales of LED bulbs though is the fact the a lot of people have already invested heavily in CFL bulbs. My parents and I have switched almost all of the bulbs in our homes to CFLs, have already made that investment, and will likely wait until our CFL bulbs give out before we get new LEDs. Still, when you consider that the market for lighting products continues to increase, I think we’ll see increasing levels of LED bulb adoption, starting as early as this year. Updated 12/10/10: According to this article from Care2, Sylvania and Philips have already begun selling more affordable LED light bulbs, at $20/bulb for about 60 watts of light output. LED and CFL bulbs are available for purchase from Amazon. 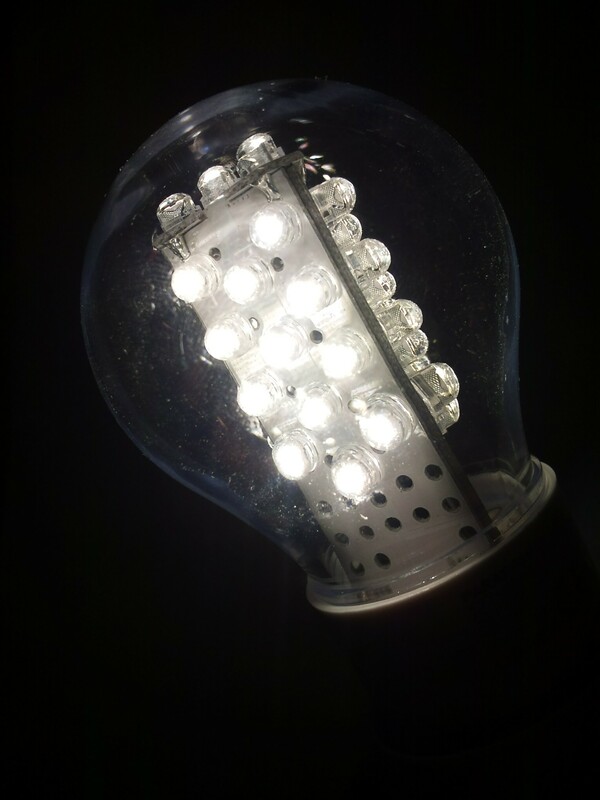 LED/SMDs have evolved rapidily in 2010 particularly in terms of price, reliability, brightness and degree of light spread. It should follow that 2011 will likely see even faster development… . It is slightly less bright than the 50w incandescent used previously but certainly provides more than enough light to adequately iluminate the area. This is provides more than enough to light for this area. with same 3.5w LEDs and am delighted with result. install an extra one LED into the circuit if the need is there. by a total of 42w which equates to 88% saving per hour. my $$ savings are $343pa . 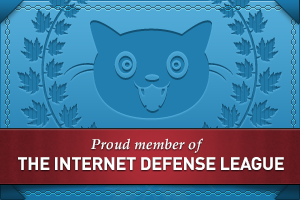 I read your every Web post — thanks for your great articles and personal philosophy. Their manufacturing plant is located in the Czech Republic. Are you not living/visiting nearby? This (ESL™) Lighting Technology looks to be the lighting source of the future. Thank you William! That new technology sounds interesting, but the company is pretty vague about how it works on their website. I’d like to see it in action before I make up my mind. I think LED lights will make inroads against incandescents in the dimmable market. 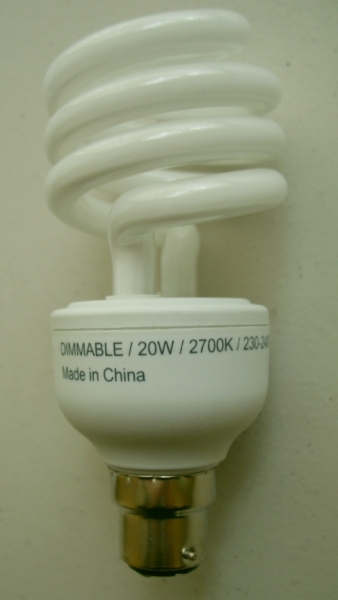 dimmable CFLs aren’t very good, I have had a couple and they don’t last long and don’t dim well.